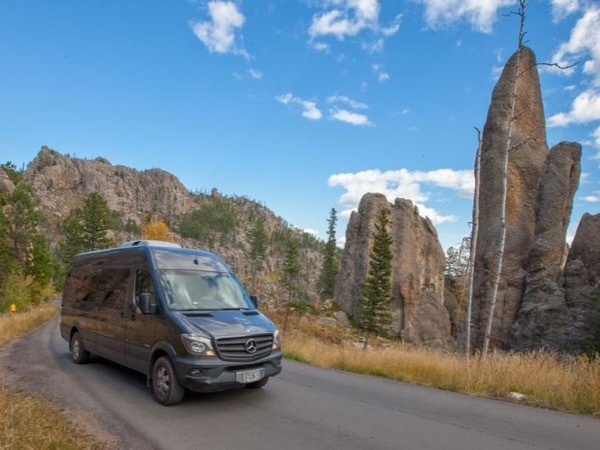 Local Private Tour Guide | Rapid City, United States | Kevin Q. 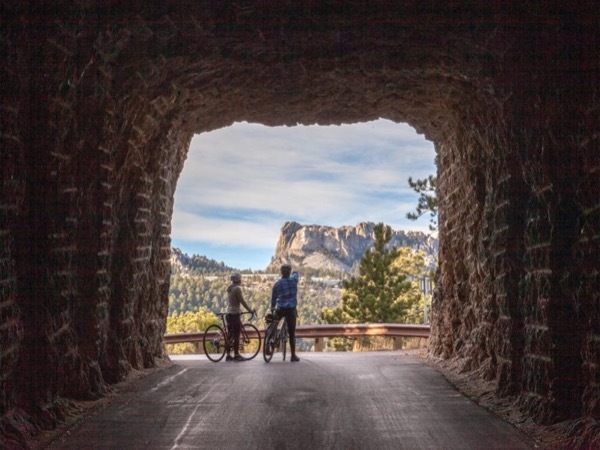 Growing up at a small resort here in the Black Hills of South Dakota, I split my time between rock climbing, biking, camping and working in the tourism industry. While helping to run our family resort, I took note of the diversity of the people coming to the Black Hills to enjoy the monuments, history, parks and wildlife and enjoyed giving them recommendations on where to go and what to see. Little did I know at that time, that a decade and a half later my career would entail taking people to those very same places and sharing my knowledge of the region with them. Much happened between my early years in the Black Hills and starting my own business here five years ago. After high school I moved north of Seattle, Washington to a town called Bellingham where I attended Western Washington University and lived for 9 years. At Western, I designed my own major through an interdisciplinary college named Fairhaven College, which combined the fields of Video Production, Cultural Studies, and Custom Video Equipment Design. As well as the vast education I received there, the interdisciplinary school taught me the discipline of self motivation, persistence and dedication that is intricate in running a business and being self-employed. During my later years in Bellingham, I met my now wife Melina in Seattle, and shortly there after followed her back down to her country of Australia where we lived for 2 years before moving back up to the Black Hills to start our tour company. Australia and foreign travel remain a strong part of both of our lives, and I thoroughly enjoy sharing my country with travelers that come to the area. The Black Hills and Badlands continuously amaze me with their beauty, bountiful wildlife, rich history and unique landscape. We enjoy offering a wide range of tours exploring all of the different facets of Western South Dakota. We pride ourselves in crafting private tours where we can adapt the tour to the clients interests and passions. 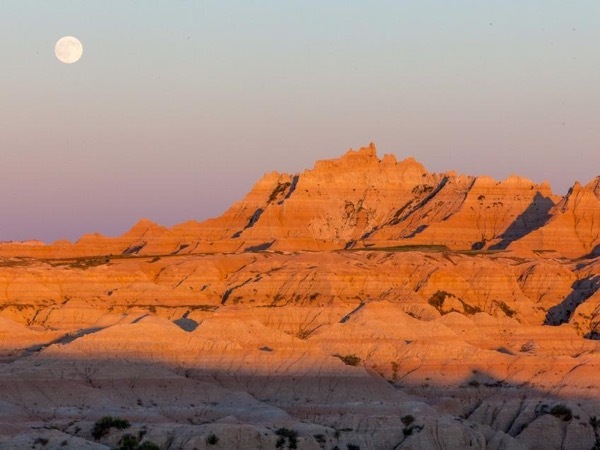 I particularly enjoy combining the scenic and cultural elements of our tours; active ones such as biking a section of the Mickelson Trail, hiking to a vista above the Cathedral Spires; or getting out and photographing our landscapes and plentiful wildlife. In my younger years, I always thought being a wildlife photographer was my destiny and it is wonderful to share that passion for capturing light with my clients on photography oriented tours and our wildlife safaris. One of my other passions is biking, both on pavement and trail, and I love having the option of offering my clients part or all of their tour by way of cycling. While our main focus is scenic tours, we also offer cycling tours and have a high-end fleet of bikes for use on day and multi-day bike tours. I love biking the roads and trails of the Black Hills and Badlands. 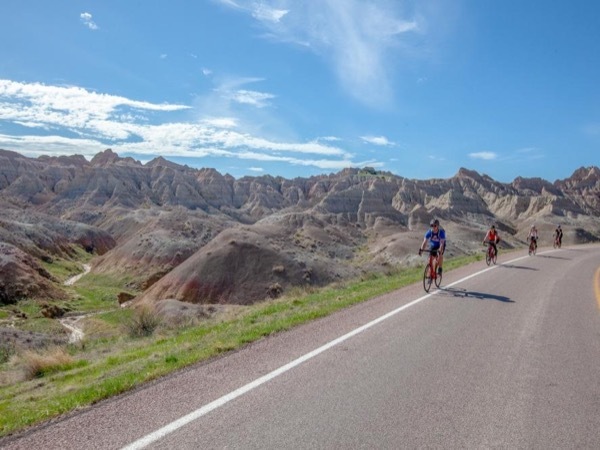 Many of these roads are very safe for biking and the 109-mile Mickelson Rail Trail is a car-free bike path that runs the distance of the Black Hills, from the old gold mining town of Deadwood to Edgemont, SD. Finally, the history in the Black Hills region is truly fascinating and a continual source of intrigue to me. A rich Native American history and presence, along with a Gold Rush in 1876 created the Wild West adventures of the likes of Calamity Jane & Wild Bill Hickok. The bravery and courageousness of Lakota Warriors like Crazy Horse, Sitting Bull and Red Cloud tell the tales of a strong and banded people, trying to save their values and true ways of life. The historical stories of the area are something I enjoy sharing with our guests.